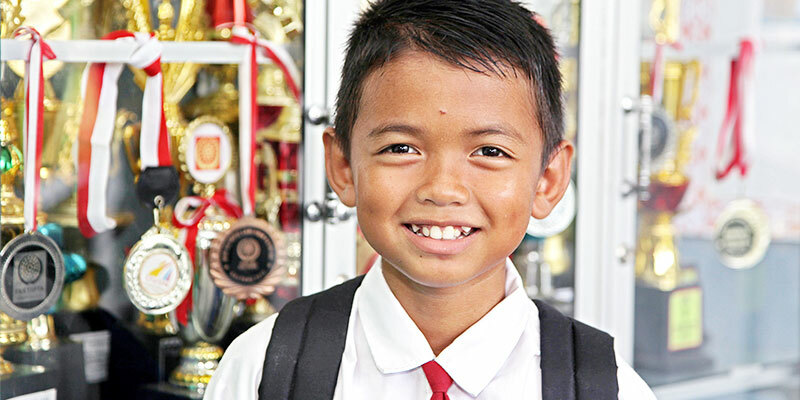 The Eka Tjipta Foundation (ETF) is a non-profit organization that was founded by the family of Eka Tjipta Widjaja in 2006. 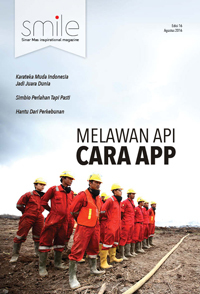 Our vision is to improve the quality of life, well-being and self-reliance of the society so they will make a positive contribution to the sustainable development of Indonesia. This mission is specifically reflected in our motto “Good Deeds Create Good Seeds”. 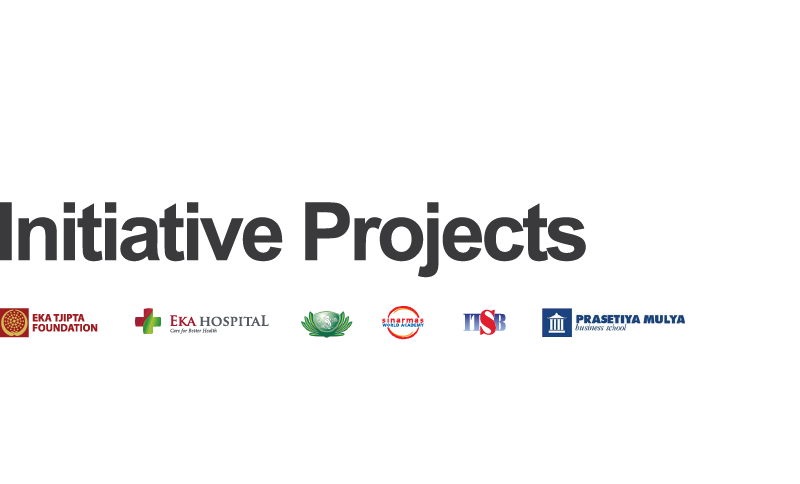 Eka Hospital is a committed private general hospital providing quality health care services; dedicated and professional staff using the latest technologies and the highest standard facilities. 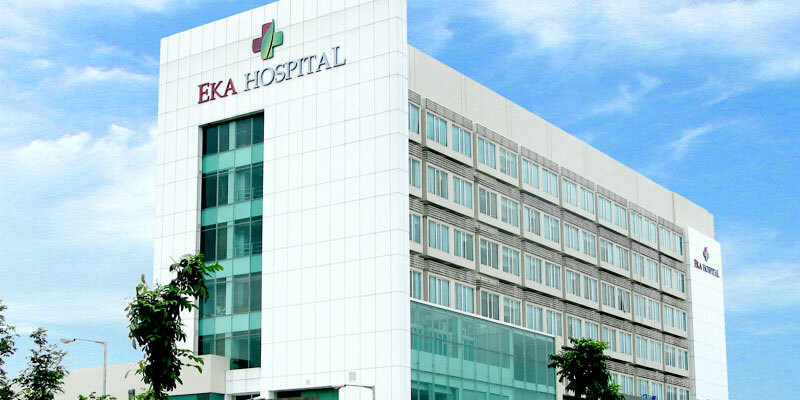 Attended by high skilled specialist physicians and equipped with latest modern medical equipments make Eka Hospital a referral service center providing a range of services starting from prevention, diagnostic, comprehensive treatment and rehabilitation. 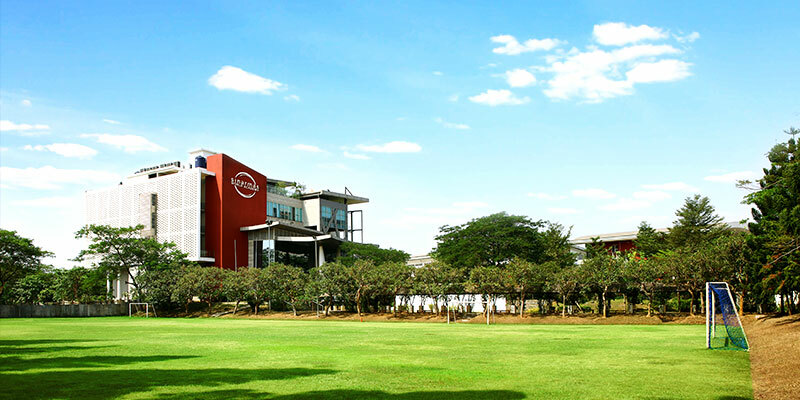 Educational institutions - for students from a range of early childhood through grade 12 - which seeks to establish the individuals into the dynamic figure of learners, as well as the citizens of the world who are able to meet the global dynamics, while still adhering to the values ​​and national culture. 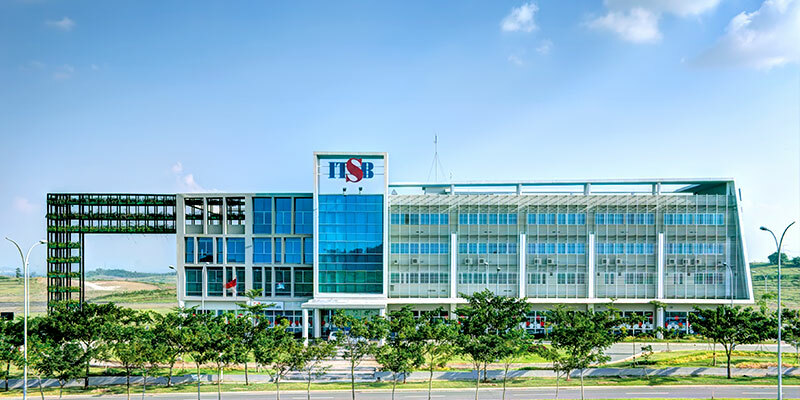 An eco-industry oriented university located in Deltamas, Bekasi, West Java which acts as a feeder university for Institut Teknologi Bandung (ITB). 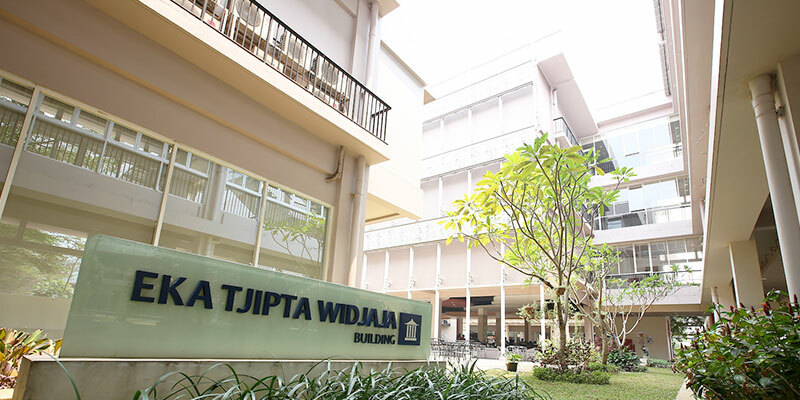 It is the first campus with Eco-Industry oriented in Indonesia which certified as a green building by the Green Building Council Indonesia (GBC Indonesia). Bekasi District Government together with Sinar Mas are putting effort to create competent eco-technopreneur graduates in their respected fields. 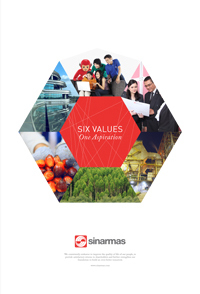 A university established by a number of private sectors - where Sinar Mas is one of them - with a vision to become a referral partner and leading in the development of learning theory and practice in business and economics. The goal is to produce players and business leaders that are reliable, but still dignified, civilised and ethical. An organization built upon coorporate innitiative under the Buddha Tzu Chi Indonesia principals; which active in health care, medical support, education, scholarships and environmental protection. 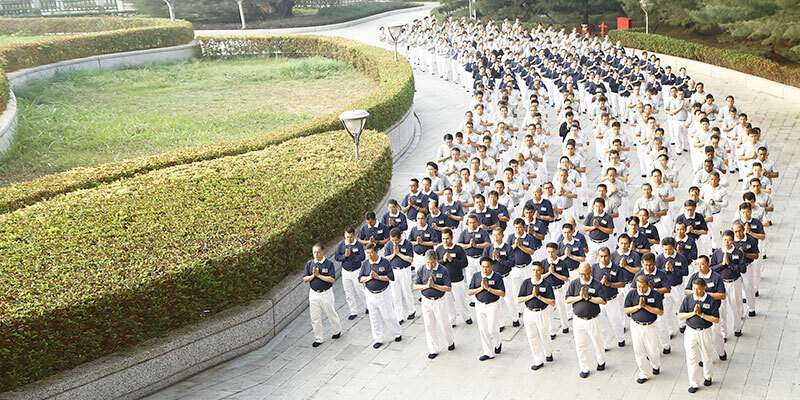 Tzu Chi Sinar Mas was built upon the passion of the employees who share the same perspective of grateful, respect and great love. As for today, this organization has 4 board committees, 300 certified volunteers and almost 4.000 starters and growing.